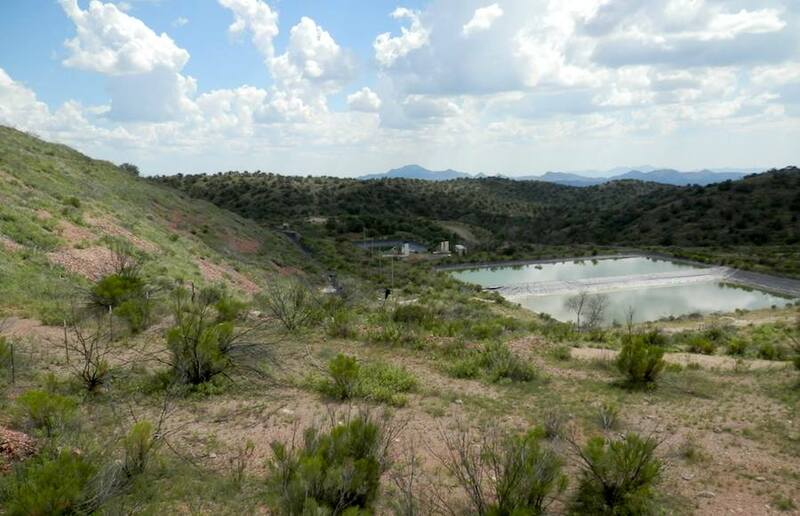 GoGold Resources (TSX:GGD) has sold its Santa Gertrudis gold project in Mexico to Agnico Eagle Mines (TSX, NYSE: AEM) in a deal worth $80 million, which will help it eliminate debt. The Halifax, Nova Scotia-based junior has kept a 2% net smelter return royalty but Toronto-based Agnico Eagle has the right to buy back 1% of that for $7.5 million. Sale of Santa Gertrudis has given GoGold much-needed cash to pay off its $46.3-million debt. For the quarter ended June 30, Santa Gertrudis generated just 320 ounces of gold (24,820 silver equivalent ounces), a significant drop from the previous quarter’s 144,543 silver equivalent ounces, which was already a low figure for the operation. The company said at that time the decrease was due to increased stripping of lower grade material required to access high-grade ore, which could be economically trucked to the off-site process plant. This resulted not only in lower production, but left GoGold with an operating loss of $2.1 million for that quarter compared to an operating income of almost $1.37 million in the same period of 2016. The company halted mining at Santa Gertrudis, in the state of Sonora, and began to mull options for it. The sale of the asset was preferred route, as disposing Santa Gertrudis has given GoGold more than enough cash to pay off its $46.3-million debt with the Bank of Montreal. It will also allow the mining increase production at its Parral tailings operation, which generates both silver and gold and contributed $4.65 million of revenue, or 93% of its total revenues, during the last quarter.